Fort Lauderdale recognizes official neighborhoods. Under the Neighborhood Organization Recognition Program, more than 60 different neighborhoods have received official recognition from the city, according to Wikipedia. In addition, another 25 to 30 neighborhoods exist without official recognition, although Fort Lauderdale's neighborhood map displays them. 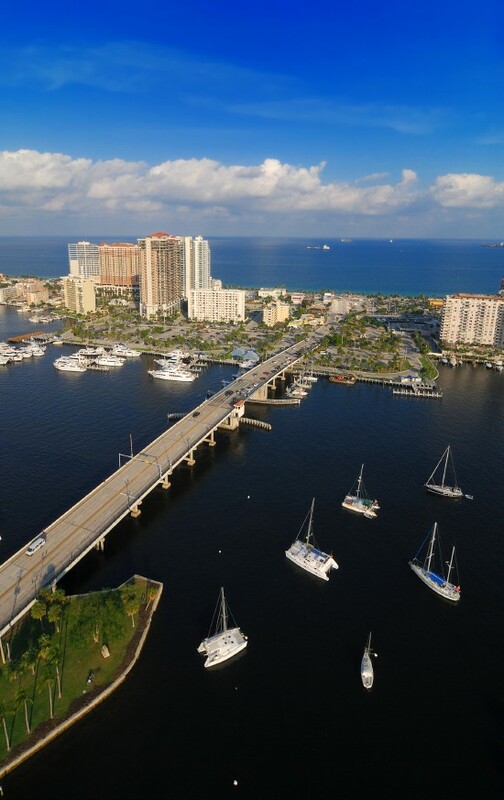 Greater Ft. Lauderdale encompasses 23 miles of beachfront stretching along the Atlantic Ocean waters. Ft. Lauderdale has been refined into a vibrant casually sophisticated area with more than 2,500 restaurants offering world-class dining with down-home personality. The climate in Ft. Lauderdale is tropical averaging a year-round temperature of 77 degrees with 3,000 hours of daylight. Our team of real estate agents are committed to serving your real estate needs. They can help you relocate to Fort Lauderdale Florida, and to find the home that suits you. Whether you are looking for a house or a condo, our agents are there to assist you in the purchase of a condo or home for sale. Highly skilled real estate agents can help to negotiate the best price for you, whether you are buying or selling a home. 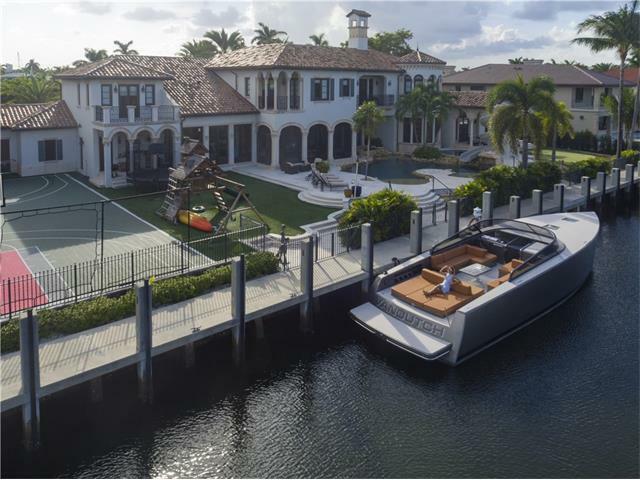 Research all Fort Lauderdale listings in the MLS (multiple listing service). 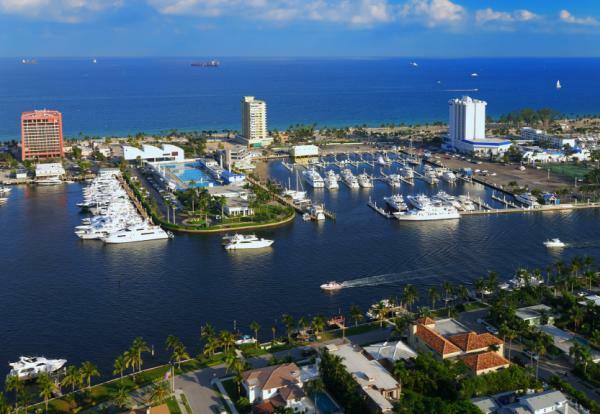 Fort Lauderdale's economy relies heavily on tourism. Call us for information to find a real estate agent who can handle your relocation requirements.